Buy in bulk quantities & save more!! © 2019 WholesaleGang. All Rights Reserved. E-commerce has become a way of life in India. Once used only by the tech-savvy now it is used by almost everyone to buy things not available in the neighborhood shops or mall. Wholesalegang is India’s latest entrant to the club of E-commerce sites. A brainchild of SPM Products, it brings to you the most exquisite online range of artificial jewellery like jhumkas, earrings, nose pins, etc along with its bestsellers. 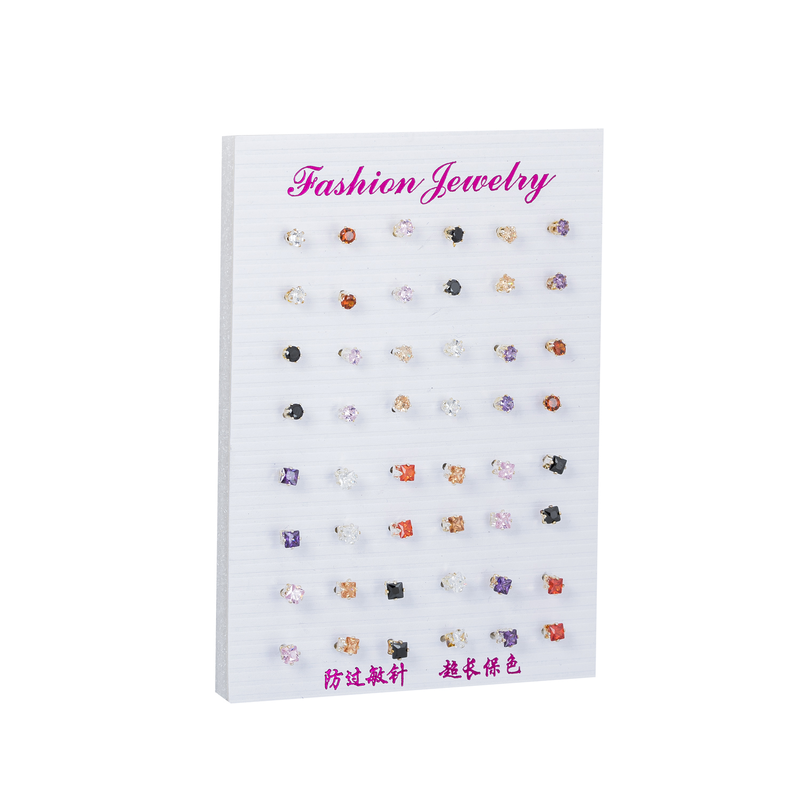 It also expertise in selling a range of cosmetic items including nail polishes and gel. This Delhi based company functions and operates independently and focuses primarily on "fashion-conscious" consumers. 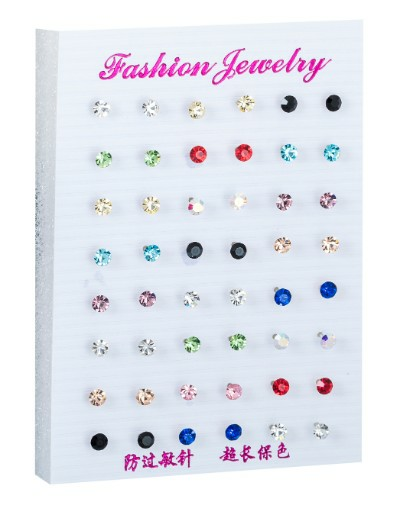 Artificial fashion jewellery online shopping was never so easy and accessible than with the arrival of Wholesalegang on the scene. 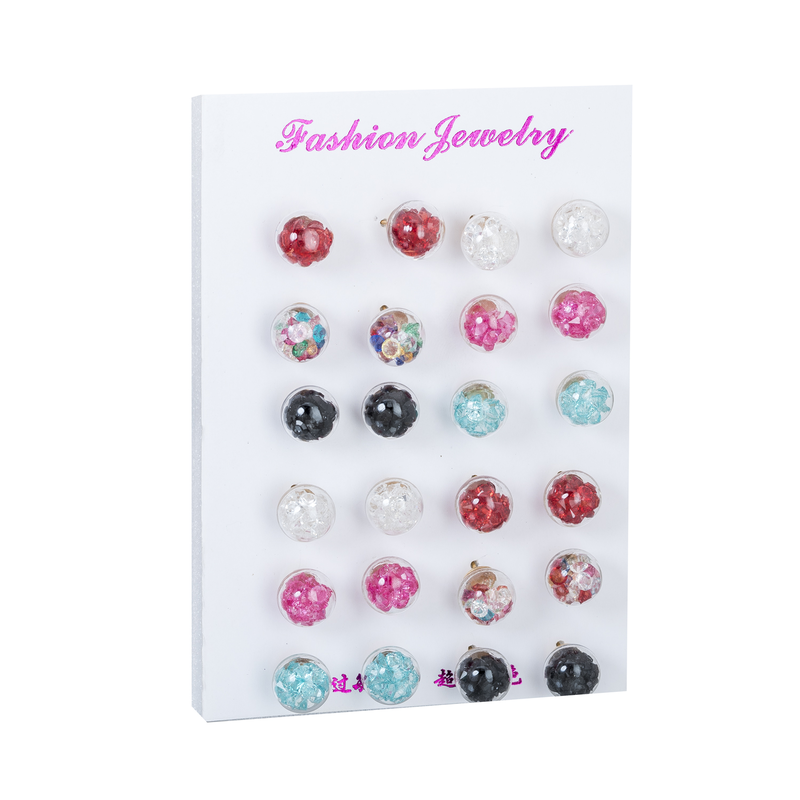 You can visit the site and filter products as per their price range, color, sizes, and brands. Some of the leading cosmetic brands sell their items on Wholesalegang. All the items are delivered on time and they also have an easy return policy. Its sellers are reliable and sell high-quality products. 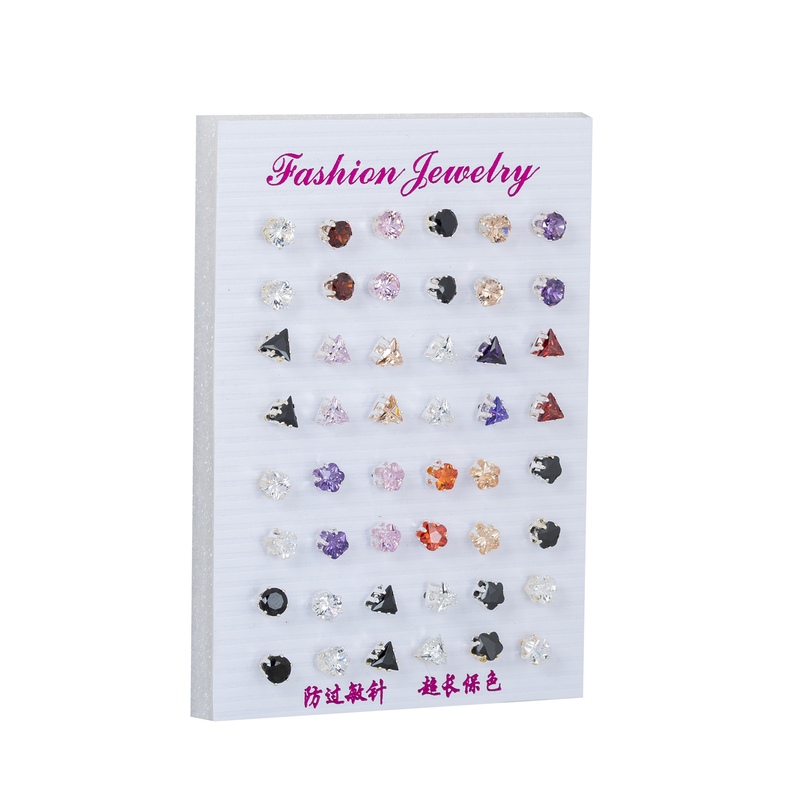 At the site of Wholesalegang, one can find different types of artificial jewellery ranging from nail art kits to earrings, nose pins and more. Explore some of the most beautiful jhumkis and intricately designed stainless steel fancy earrings at Wholesalegang. 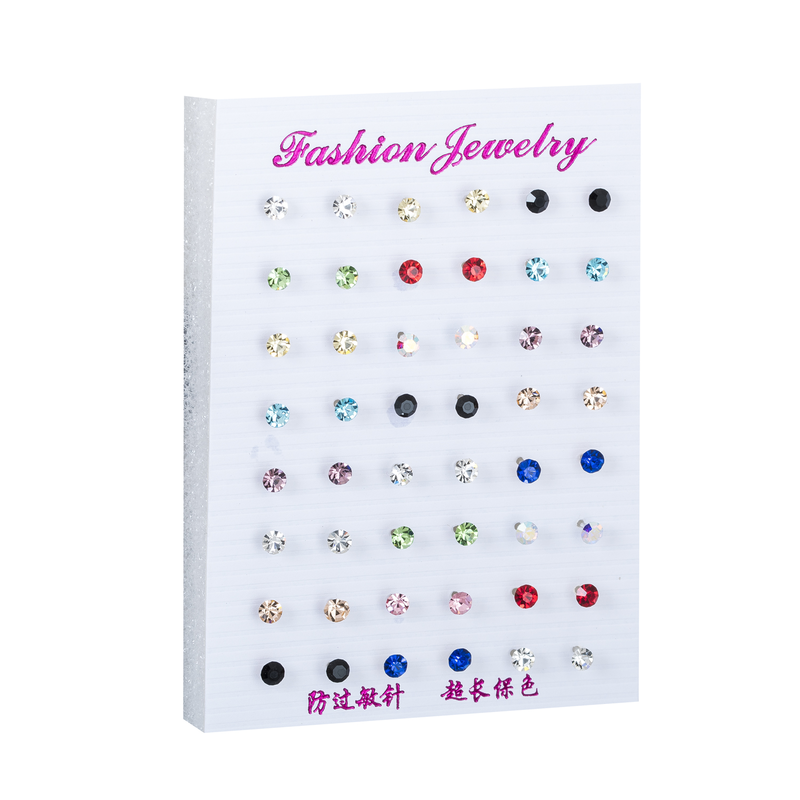 You can also find "silk thread earrings" and colored thread earrings at the site. 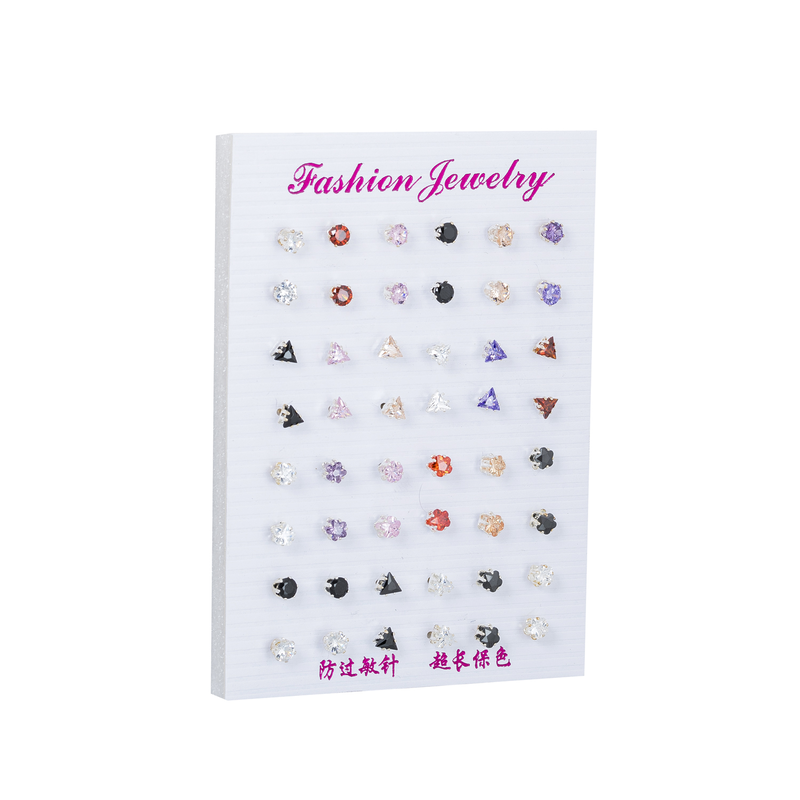 Multicolor steel nose pins, golden steel stone nose rings, silver steel nose pins and more are also available at the site. Here you can also place an order for Savni soak off gel polish and make your nails look nice and appealing for all occasion. Wholesalegang has also a dedicated mobile app to personalize the user experience. You can download the app from Google Play Store to order any artificial jewellery and cosmetic items online. Easy and simple, the mobile app of the company gives the desired flexibility to order the product online anytime and from anywhere. Integrated payment option enables users to choose from many payment modes - debit/credit card, internet banking, and mobile wallets. Wholesalegang has been very innovative in its approach. Proper planning and strategies by its management help in ensuring on-time delivery of booked items. Though new they take the business very seriously. Competent working employees are there to ensure effective handling and delivery of booked items. Run by bright professionals, they have dedicated manager to check the quality of delivered items and they respond to emails.Customer support teams are also available to address the query of the customers. Today Wholesalegang is the right choice to buy artificial jewellery online in India. Here you get everything right from discount price to attractive offers.